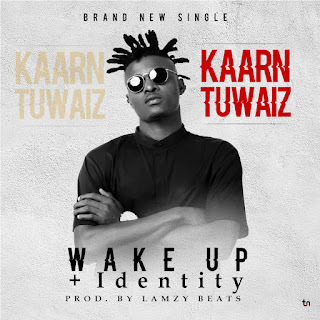 High Rated Nigerian Trap star Kaarn Tuwaiz drops his much anticipated hot-two-singles. Wake Up and Identity produced by Lamzy Tha Witchcraft Producer, mix and mastered by Swaps and vintage mix. Listen and enjoy this unique trap vibe.